Over the next few weeks, I’m looking forward to welcoming a series of guest posts here on my blog. They will be written by a whole array of interesting musicians all with a specific message to convey. Today we begin with British pianist and pedagogue, Daniel Tong. 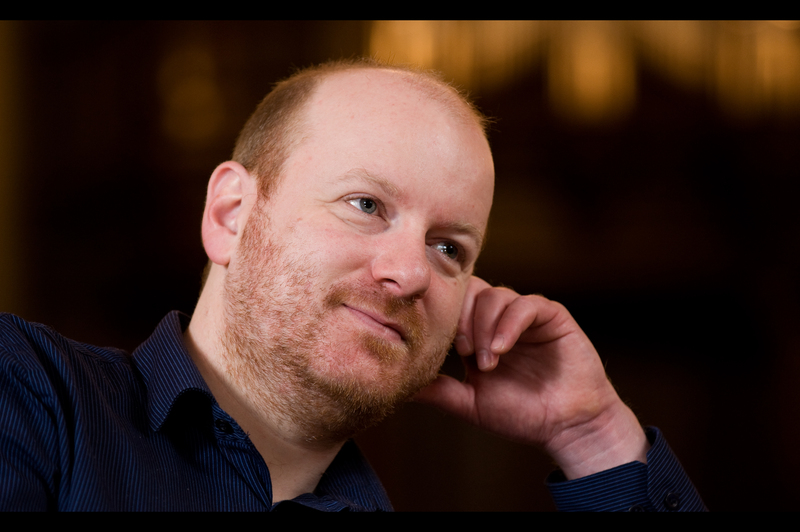 Daniel is Head of Chamber Music at the Royal Birmingham Conservatoire and he is also the director of a new chamber music festival and competition. I asked him why he thinks such a venture is important and relevant, and why Birmingham is the ideal place for his new project. Between 20th and 23rd November this year, the Royal Birmingham Conservatoire will host the first Birmingham International Piano Chamber Music Festival, incorporating concerts by world-class artists, Conservatoire students, masterclasses and a competition for young ensembles. The Gould Trio, my own London Bridge Trio, Esther Hoppe, Alice Neary, Christoph Richter, Katya Apekisheva, John Thwaites, Robin Ireland and others will rub shoulders with numerous young musicians from across the globe in our stunning new Conservatoire building. For four days Birmingham will be at (or at least close to) the centre of the chamber music world. I am Head of Piano in Chamber Music at the Conservatoire and director of the festival. I’d like to tell you more about why an event such as this is highly relevant and much-needed. How do we define chamber music? The Collins Dictionary has ‘classical music written for a small number of instruments’ and this is the music we will be celebrating at our festival. But dig a little deeper and what else lies within the term chamber music? : Music for the home or a small space? Music with a small number of parts? Music of an intimately personal nature? Whichever definition we choose, the piano more or less is chamber music. In the era before radio and CDs, it was the primary way of experiencing music in the home. And many more chambers had pianos for this reason. Even today, a singalong around the piano is more likely than an impromptu string quartet. The battered uprights strewn around London’s train stations and beloved of YouTube are testament to the instrument’s enduring availability and appeal; we all feel a little ownership of its eighty-eight black and white keys. Piano music itself is a kind of chamber music: never just a single note, but a duet, trio, quartet (or more) of interweaving and interacting voices, alive with possibility. At our festival we feature music where the piano joins forces with a small number of other instruments. Consider the immortal chamber music writers: Mozart, Beethoven, Schubert, Mendelssohn, Schumann, Brahms… All pianists. This is music born at the keyboard, and these composers’ piano parts are the heart and soul of their chamber music. Of course Mendelssohn was also a fine violinist, Mozart a decent viola player (well, there was little that these two couldn’t do) and all of these geniuses also wrote brilliant string quartets, but the spirit of the piano is at the heart of the chamber music repertoire and embedded in the musical DNA of its composers. There are numerous events, festivals and competitions for the string quartet and solo piano. Our Conservatoire believes that it’s about time that the piano was celebrated in chamber music too. And why do this in Birmingham? There are several reasons, not least of which is to highlight the work of an ambitious Conservatoire that is committed to the value and contemporary relevance of chamber music, and to invite people from around the world into our magnificent new building and performance spaces. But also Birmingham is bang in the centre of the UK, geographically and in terms of its diversity of people and cultures, reflected in the Conservatoire itself. It is the ideal place from which to reach out with our music and also into which to draw new artists and audiences. Events will be affordable or free. I have never been an advocate of music competitions (those who have read my recent blog may understand why). They are liable to lead everyone in the wrong direction, but there’s another essay in that, and one that I imagine has already been written several times. Competitions, from the heyday of the Leeds Piano Competition and BBC Young Musician of the Year to today’s fascination with the X Factor, have always embodied a broad and inclusive appeal. This essential characteristic seemed to make a competition an ideal component of our festival. Any group within the age limit can apply and via this process we will discover eight wonderful young ensembles to come to Birmingham and be part of our festival. Instinctively this seems a more open approach than asking young artists that I already know, or canvassing for recommendations amongst my circle of musical colleagues. So how will we attempt to avoid the pitfalls of the competition culture? Chamber music is a multi-layered medium, in the wealth and depth of its repertoire as well as the skills and characteristics required to realise it. It is music for sharing, both with one’s performing colleagues and the audience, and is therefore somewhat confessional. It is open to wide-ranging interpretation, despite often being put together by composers with great intellectual rigour. A competition in this discipline may therefore seem like a paradox. Our festival is as collegiate and inclusive as possible. We will make music together. Each of the eight invited ensembles will give a recital as part of the festival programme and take part in masterclasses. All jury members will also perform in public and will hear the young groups from seats in the audience, rather than an austere desk covered in paper and bottles of mineral water. All applicants will be heard, either in live preliminary audition or by video audition (not the kind where someone sends a DVD which is thrown in the bin, but a video session where the same panel of judges as at the live auditions will sit together and watch on-screen, like a concert). The winning group will receive public engagements including London’s Wigmore Hall, mentorship and a commercial recording with Resonus Classics (whose director, Adam Binks, is part of our competition jury panel). But all of the eight ensembles who travel to Birmingham will play a full part in our festival and have the opportunity to play to a new audience, live-streamed and recorded. Finally, what advice for young chamber ensembles who would like to apply? The interpretation of music is a subjective thing but what we all know instinctively is that these great works of art have a powerful effect on the listener. Each group will find their own way of elucidating this, but most audiences crave a similar experience: to be moved by the music and allowed to marvel at its intricacies and personal characteristics. They receive this through the performers. Our jury panel will, I imagine, be no different (although I mustn’t pre-judge that either). Most probably they will want to hear strong and lucid interpretations that feel heartfelt and committed. They will want to feel something. I doubt they’ll care if someone splits a note in the coda of Schumann’s D minor trio. And yes, duos are chamber music too. I feel incredibly excited about this process and the event itself in November, sharing the music I love the most with inspiring colleagues and young musicians, in the true spirit of chamber music. Do join us if you can, for what promises to be a rare and inspiring occasion. 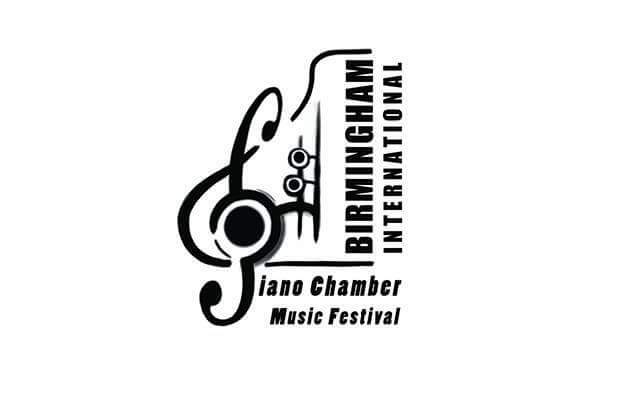 The 1st Birmingham International Piano Chamber Music Festival takes place 20th – 23rd November 2018 at the Royal Birmingham Conservatoire.